What do you have to do to believe in an upset? 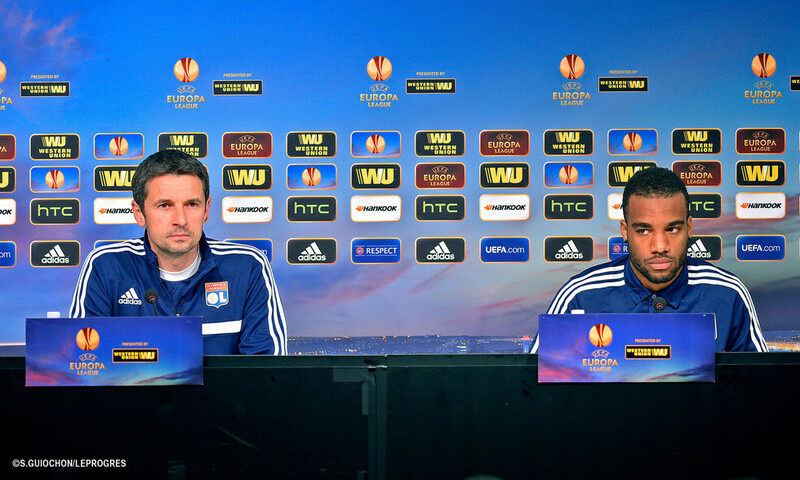 "We have a match to play with an aggregate score after the first leg that gives us hope. 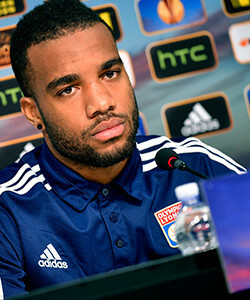 We know that we caused Juventus some problems at the Stade de Gerland and that we can cause an upset." You are good away from home. Is that a source of hope? "The Europa League is different to Ligue 1." How are you going to score on Thursday? "Everything is possible, even if Juventus have an excellent defence. Everything is possible. We are heading there with the aim of scoring. I don't have any special pressure, even if it's my job to score." "That's up to the coach... I don't have to think about that..."
Is it a dream to play in this stadium? "It's always nice to play in a stadium like this against such a great opponent." 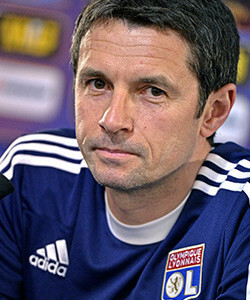 "We are coming off a good win against Valenciennes. We know we can qualify. We know that anything can happen in football... The atmosphere within the squad is excellent." Is PSG's elimination an extra source of motivation? "No. It was a shame for PSG. I just want to help my team go as far as possible." 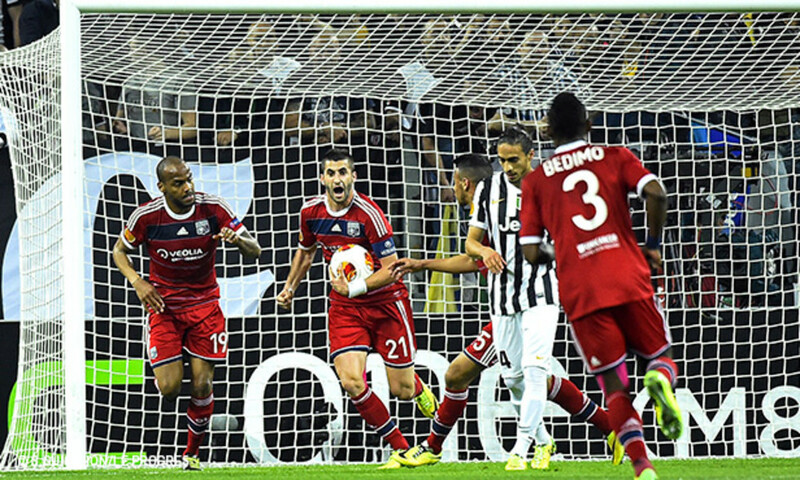 Juventus is very confident… Can OL use that? "Most of all I think Juve are realistic. We know how good they are. But football is not an exact science. I don't think Juve will be underestimating us." Would it be a massive upset to qualify? "Yes. It would be amazing. We are here to try and turn this tie around. 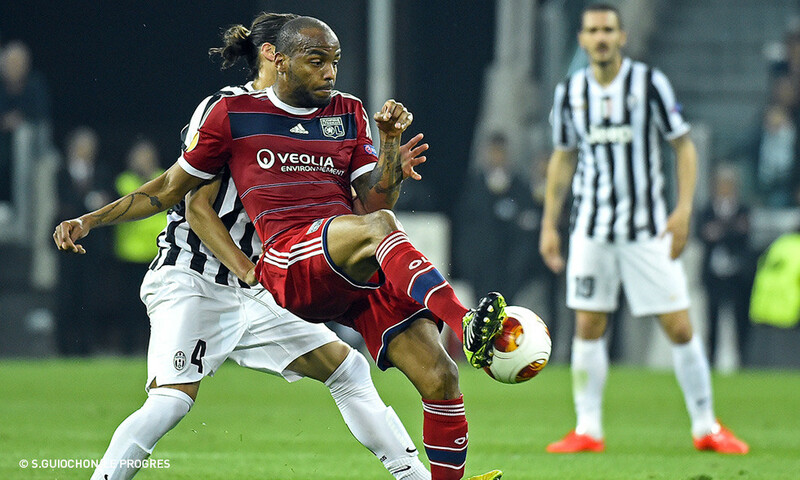 We will try and control Juventus as long as possible to keep our hopes of an upset alive." "A lot! We saw on Tuesday night with Chelsea and PSG. It takes concentration, solidarity, and a little luck in the two penalty areas..."
How did you experience PSG's elimination? 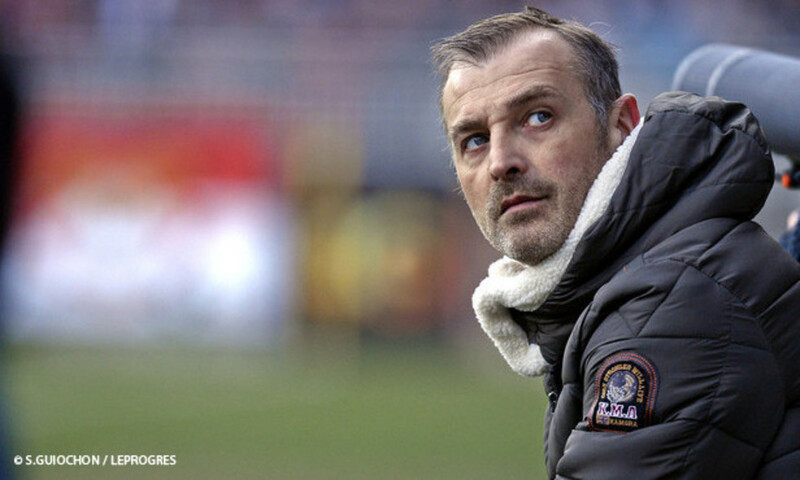 "Like a supporter of French football, so I was disappointed. We saw just how hard it is to qualify. 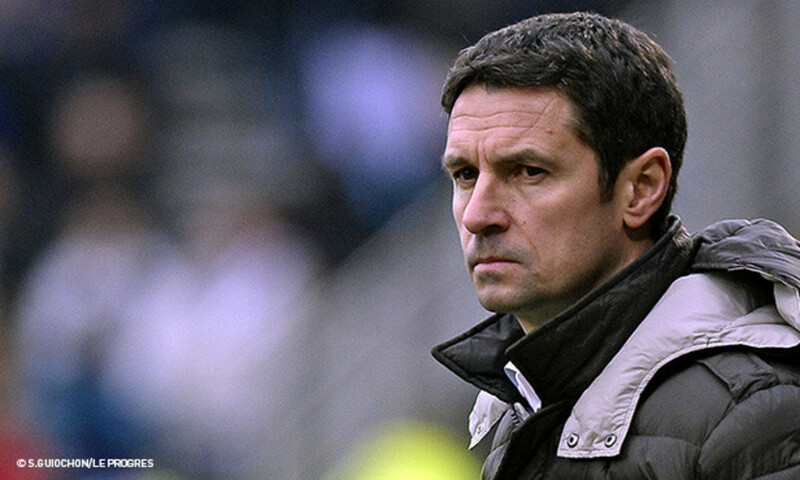 We are not going to put extra pressure on ourselves by saying we're the last French club in Europe..."
Do you have a message for the Lyon fans? "I'd like to thank them for their support. It is going to be tough, but the players will give it everything, their best shot." Can we look to that upset against Lazio? "We will use anything that can help. 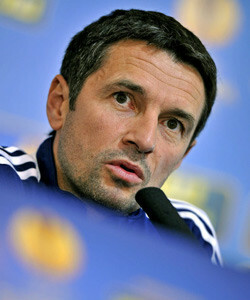 I will be drawing on several things to prepare the team, like I did ahead of the first game. We will discuss it amongst ourselves." What will you be asking of your players tactically on the pitch? "The calculation is simple... We trail by one goal. We need to try and keep a clean sheet against a very good side… There's no magic potion. 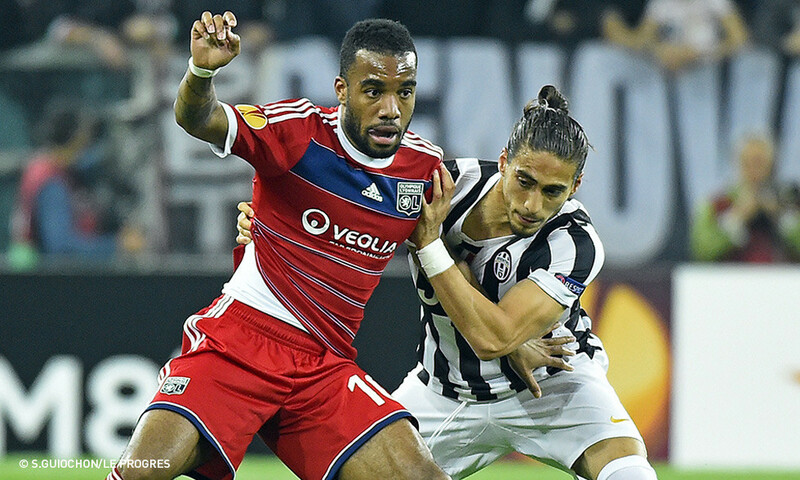 It's true that Juve has more experience than OL..."
Is the fact that Juve played on Monday an important factor? L'Après-Match de la rencontre des 1/4 de finale retour d'Europa League entre la Juventus de Turin et l'Olympique Lyonnais.